The Neocutis Lumiere Bio-Restorative eye cream is an intensive, line smoothing eye cream. The Lumiere Bio-Restorative Eye Cream works on your delicate periorbital skin to revitalize, rejuvenate, firm, reduce dark circles, and deflate puffiness. The Bio-Restorative Eye Cream it made with a complete protein blend of Growth Factors, Cytokines and Interleukins. 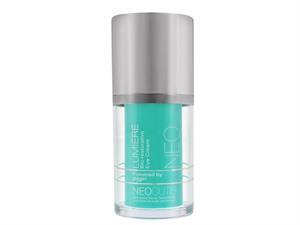 You will see younger looking eyes using Neocutis Eye Cream with PSP in just 6 weeks! 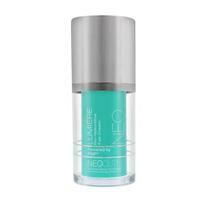 Allure - 2013 Recommended by Top Dermatologist in the country. Women's Health- 2013- How Top Skin Docs Turn Back Time"